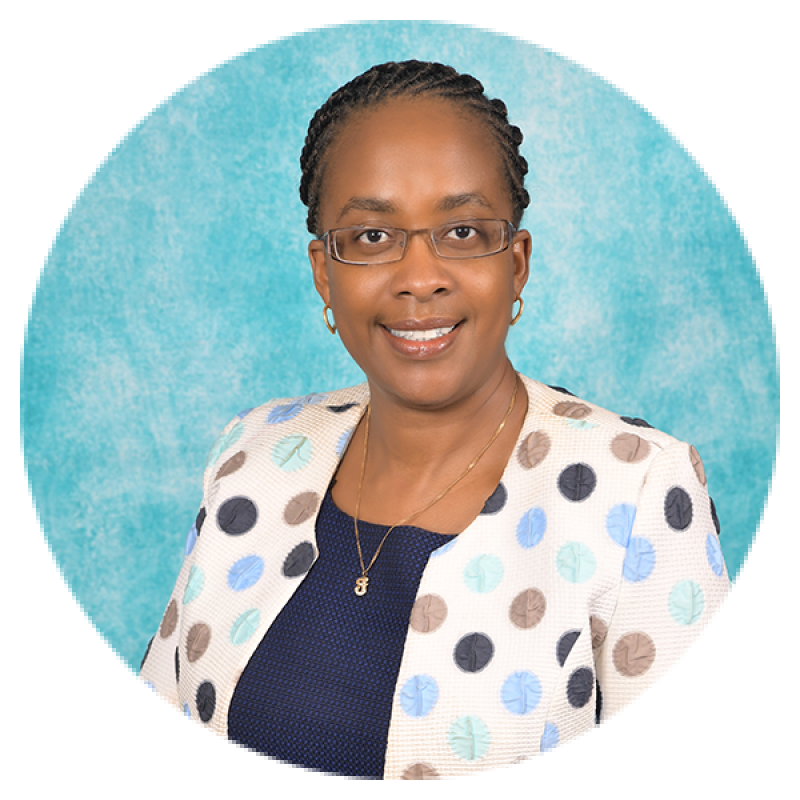 Dr. Jacqueline Kitulu is currently the President of the Kenya Medical Association (KMA), the umbrella professional association for doctors in Kenya. She is the first female to chair the 50-year old association. She is also the Second Deputy Governor of the Kenya Red Cross Society and sits on several other boards, including that of the Mater Misericordiae Hospital, the Kenya Country Coordinating Mechanism of the Global Fund to Fight AIDS, TB and Malaria, and the Kenya Consumer Protection Advisory Committee, where she is vice chair. Dr. Kitulu is a Family Physician in private practice for the last 15 years. She earned an MBA Healthcare Management from Strathmore Business School and Bachelors’ Degree in Medicine and Surgery (MBChB) from University of Nairobi. She strongly believes that public-private partnerships can go a long way in transforming the Health sector in Kenya. Aside from the busy career, she spends quality time with her husband and two teenage sons.